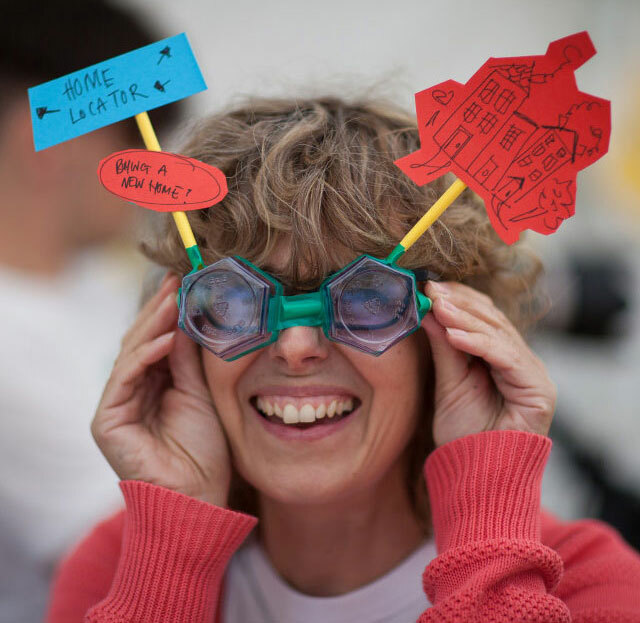 We’re excited to have our co-founder Claire WT (< pictured) delivering design workshops for primary schools across the academic year 2017/18 in the most inspiring of London museums; the V&A. The workshops are being delivered for our friends Little Inventors who are thrilled (as are we!) 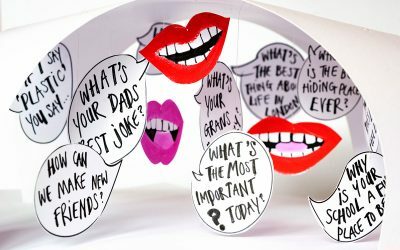 to return to the V&A from September 2017 for a series of 15 primary school workshops! 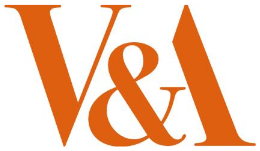 Claire will be at the V&A Sackler Centre for Arts Education during these sessions. Children will be shown artefacts found in the Silver galleries prior to making 3D designs of their own. For all dates, information and how to book, check out the V&A primary schools page. This workshop gets students to take on a Little Inventors design challenge, delivered by practising artist / designer, Claire Ward-Thornton. Inspired by the spirit of progress and invention of the Victorians, this hands-on session encourages students to invent and prototype new everyday objects. Students will investigate a range of inventions from the Victorian period and explore inventing and problem – solving. Using inspiration from objects they’ve seen in the galleries and a Victorian handling collection, students will then return to the studio to define who their invention is for, what challenge it aims to solve, before drawing it. In teams, students will then create an invention using everyday materials before sharing it with the whole group at the end of the session. Invention drawings will be uploaded to the Little Inventors online gallery – allowing them to share their creation with their parents, school and beyond.